Plan to build your dream home on this 12,703 sq.ft. 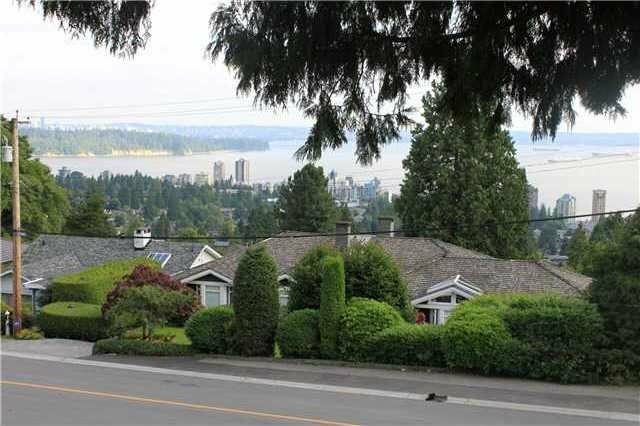 lot.Gorgeous Panoramic views of City,Ocean, UBC, Kitislano, & Vancouver Island. Public Open Thursday July 28th, 10-12pm.Offers if any will be accepted at 6pm Thursday July 28th at the offices of Angell Hasman & Associates.